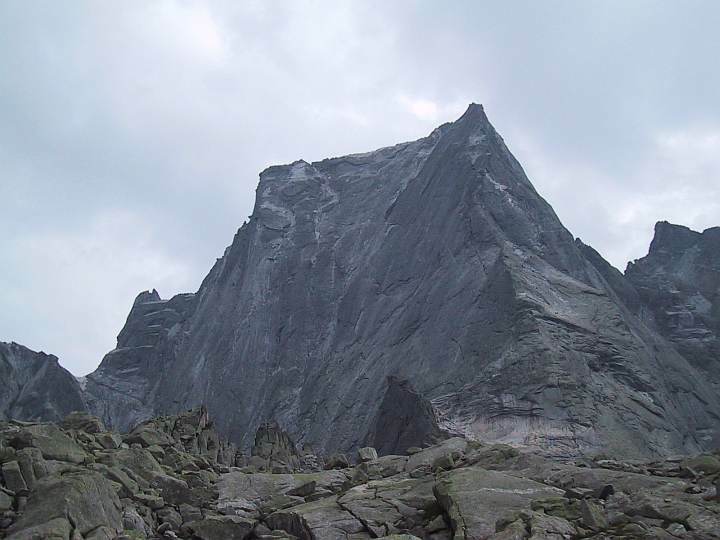 * The climbing never gets really difficult (~5), and the cruxes could be done on aid. * The topo of the A.d.Paradise you can find in the internet is rather bad. Instead use the one from "Plaisir Sued"